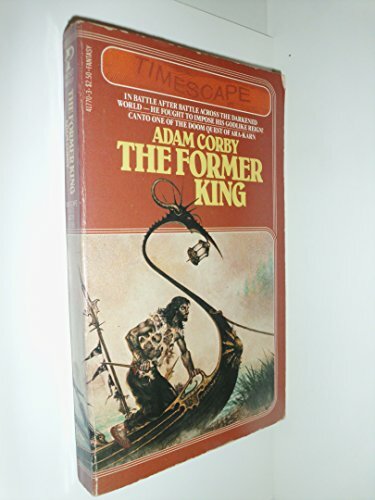 Publisher: Pocket Timescape, New York, NY, U.S.A.
1981, mass market original paperback edition, Book 1 of a fantasy sequence, Timescape / Pocket Books, NY. 224 pages. Ara-Karn, a former King, arrives in a barge bearing golden treasure.